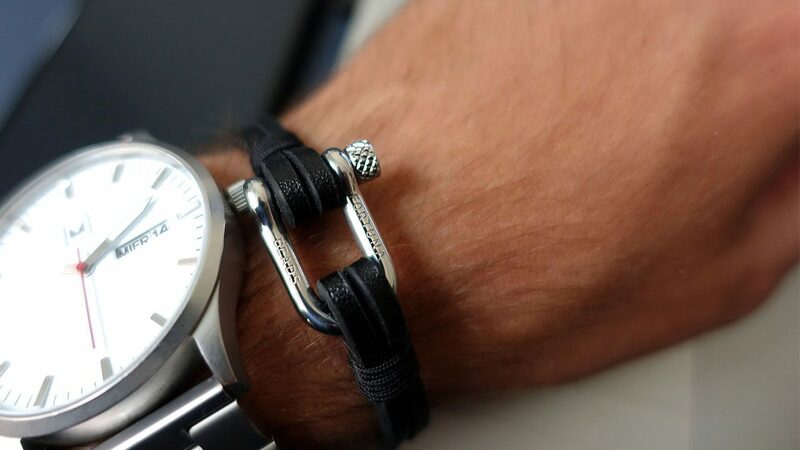 Informal because of the D-shackle, yet sophisticated because of the black calf leather cords. 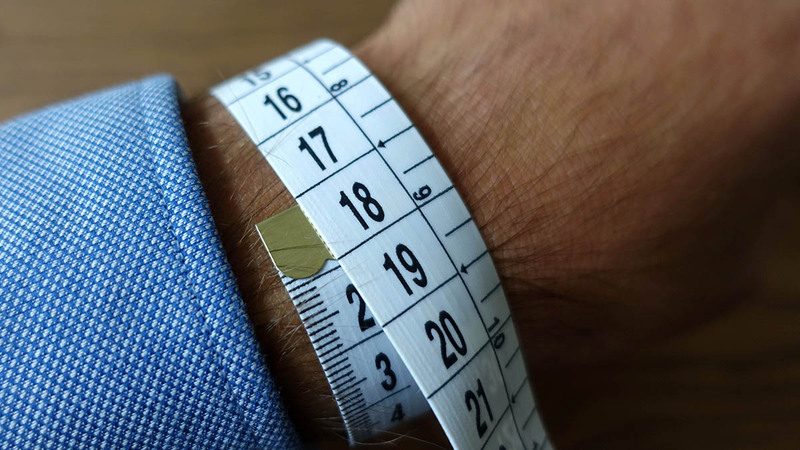 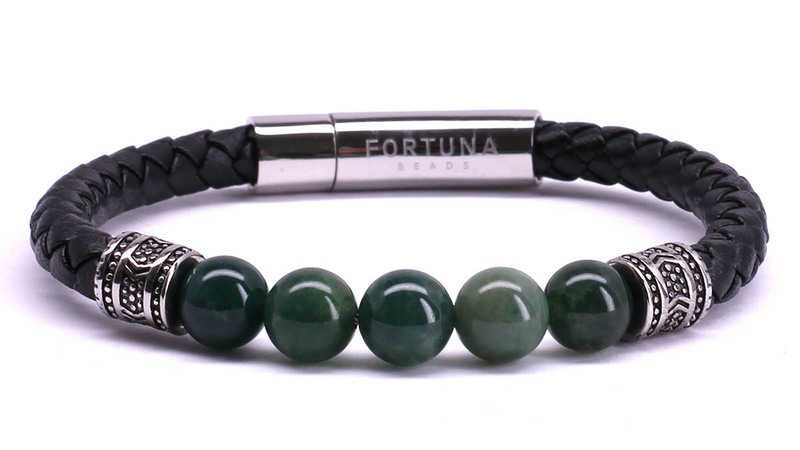 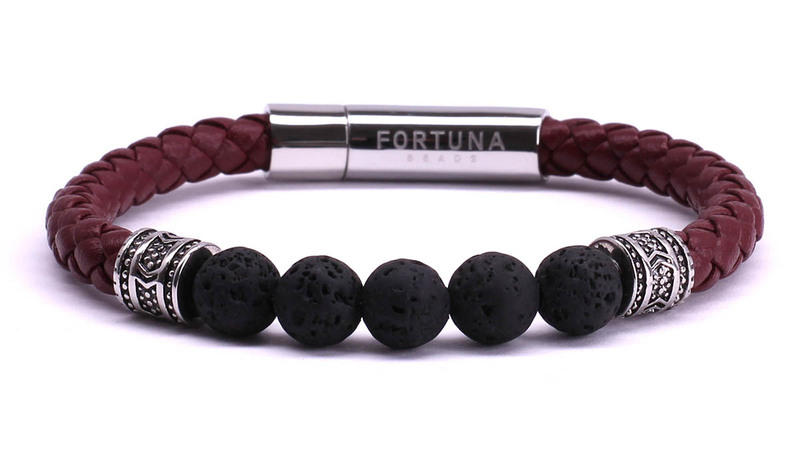 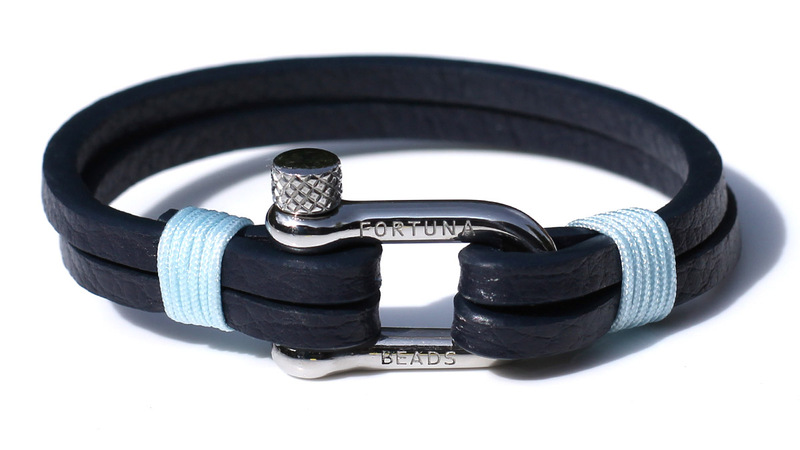 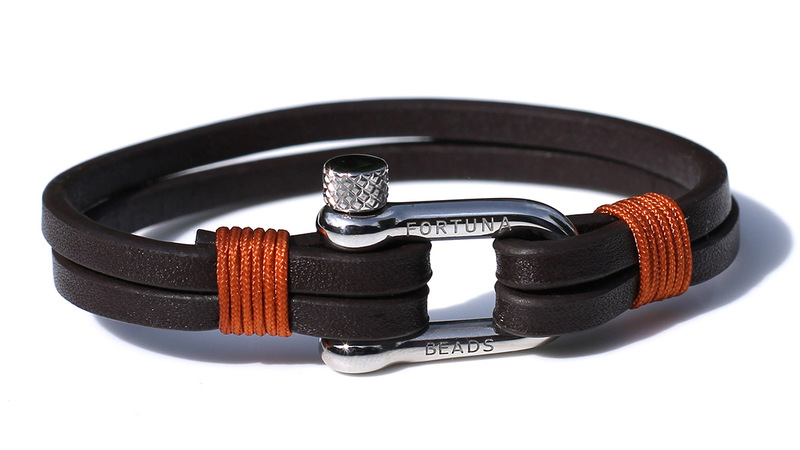 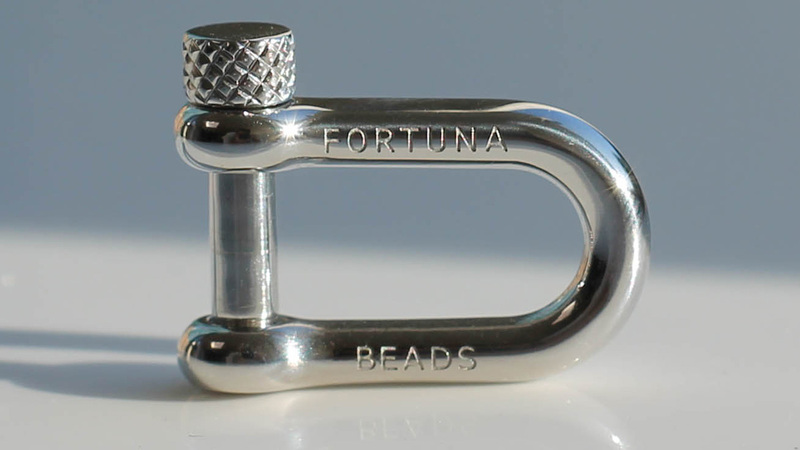 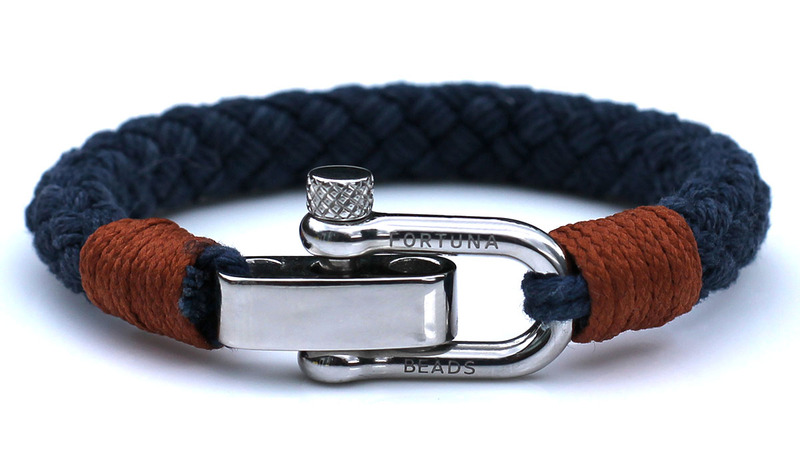 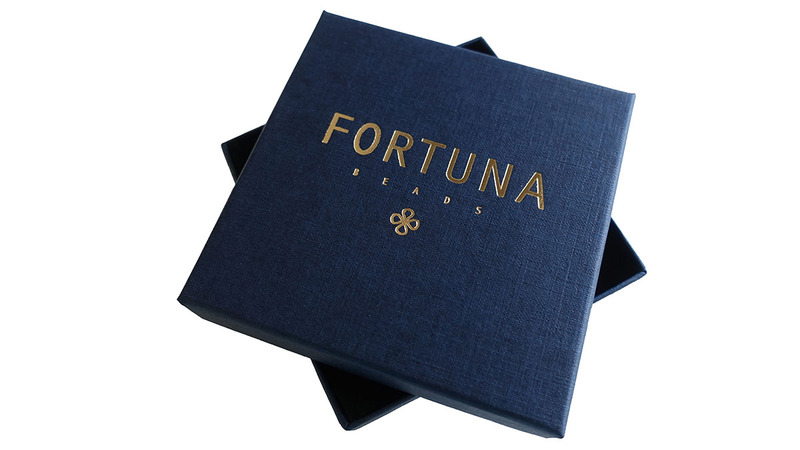 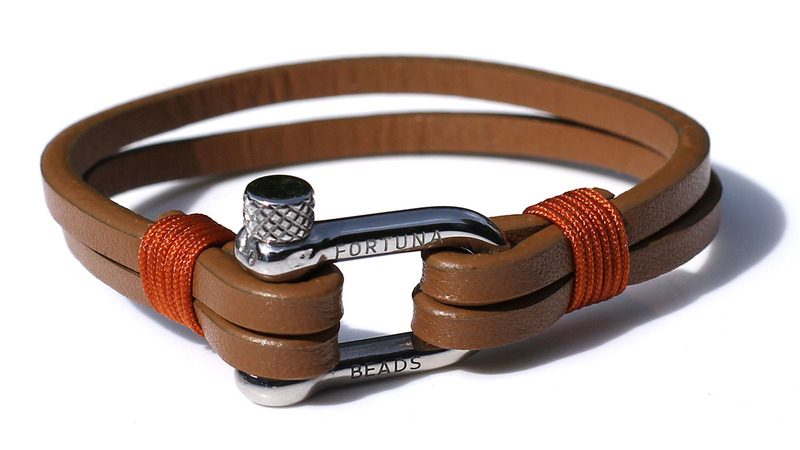 The L1 Nautical bracelet from FortunaBeads is easy to match with any outfit, from your jeans to your suit. 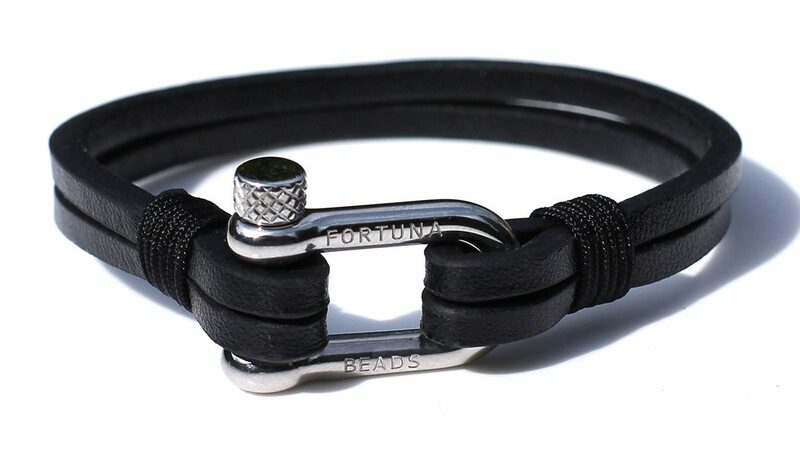 Besides the black color will go well with everything. 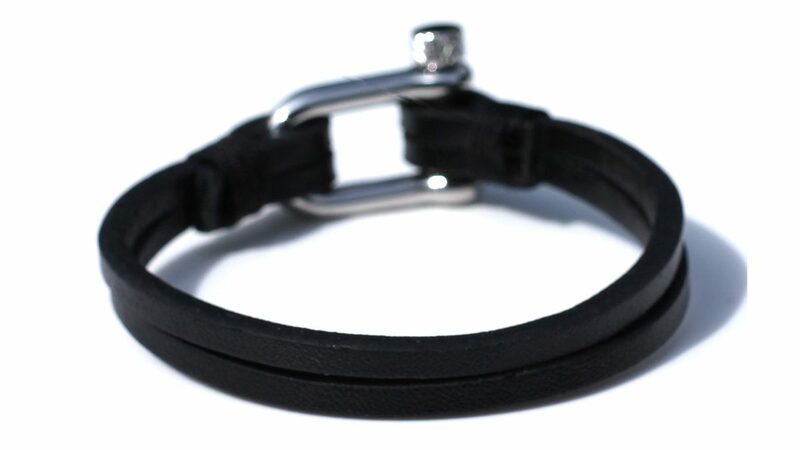 8mm (2pcs 4mm) Black Leather Cord.